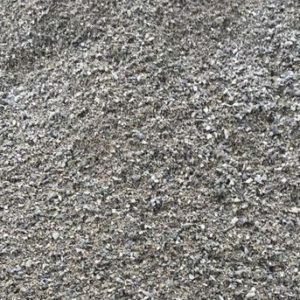 1B Pea Gravel – APLS, Inc.
1B Pea Gravel is the smallest grade of stone, with an approximate diameter of 1/4″ – 1/2″. It is most commonly used for high-traffic areas such as pathways, playgrounds, and fire pit areas. It can also be used for other applications like french drains and pipe bedding. 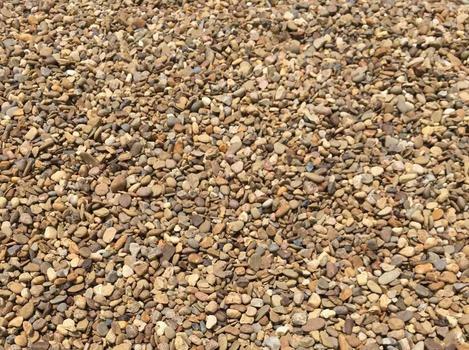 1B Pea Gravel is the smallest gradation of stone that we offer. As you might guess, each piece is about the size of a pea, ranging between 1/4″ and 1/2″ in diameter. It is round, sometimes spherical, in shape.